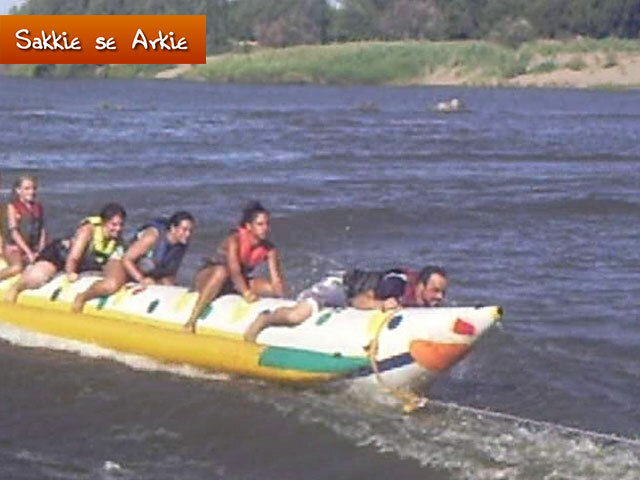 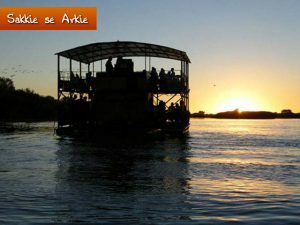 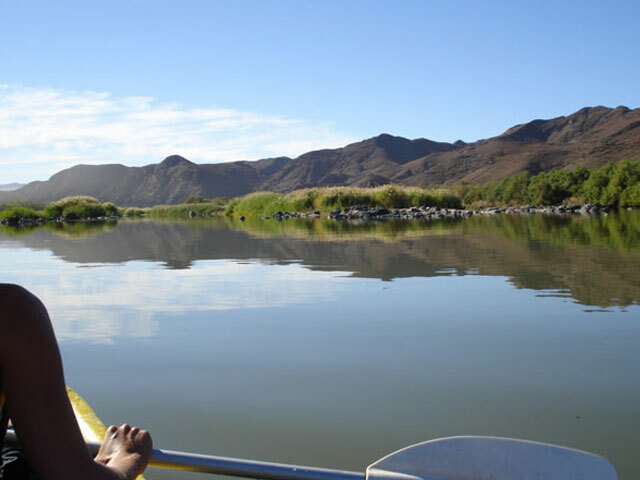 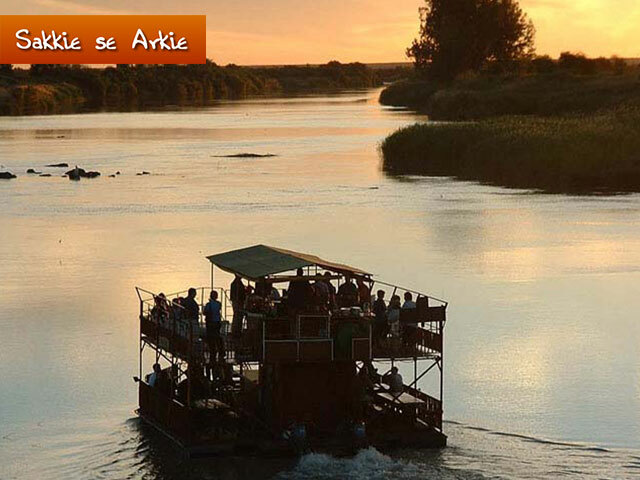 What better way to enjoy the Orange River than on a sunset river cruise. 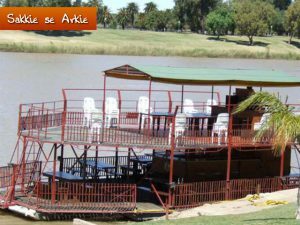 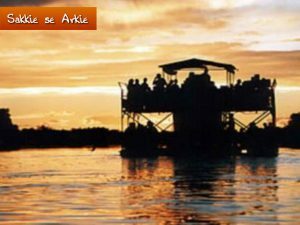 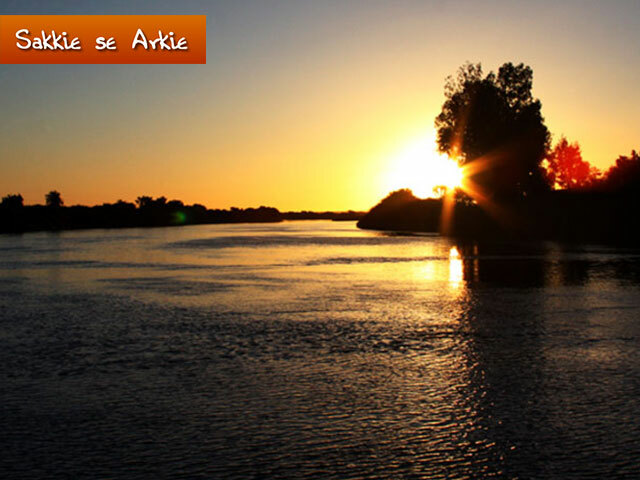 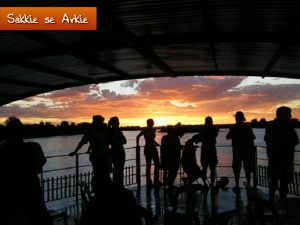 Sakkie se Arkie is a floating bar on the river and Sakke Spangenberg, the owner of the vessel, is an experience skipper who will take you on a two hour cruise – perfect for bird watching or just for relaxing in the evening sunshine. 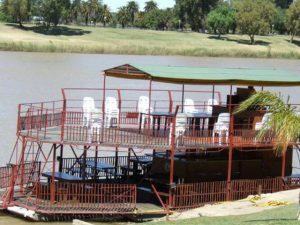 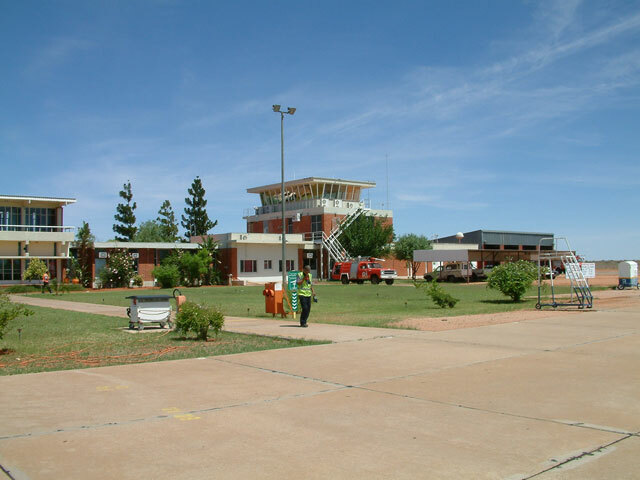 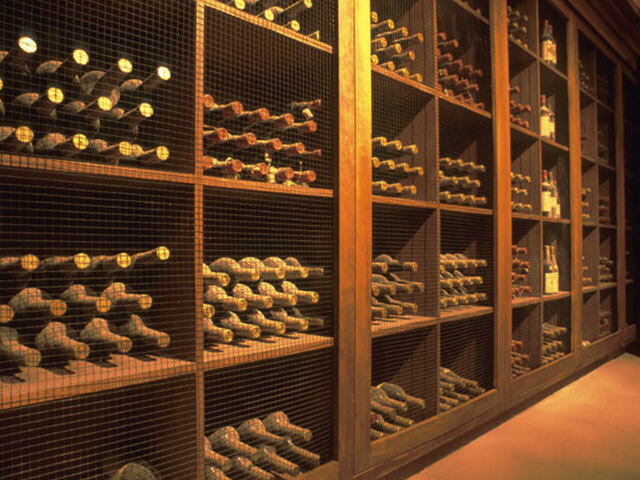 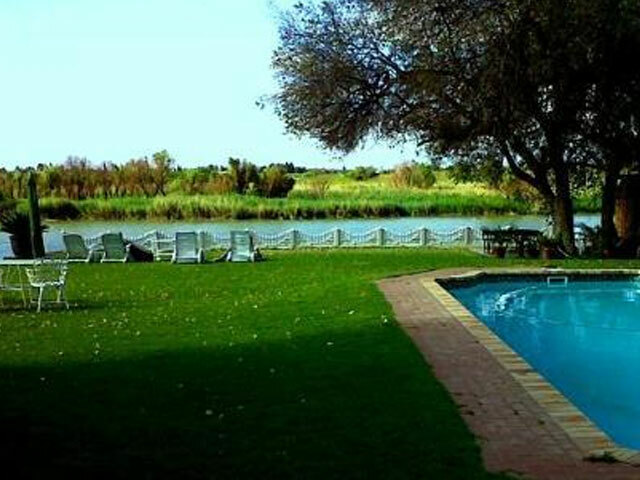 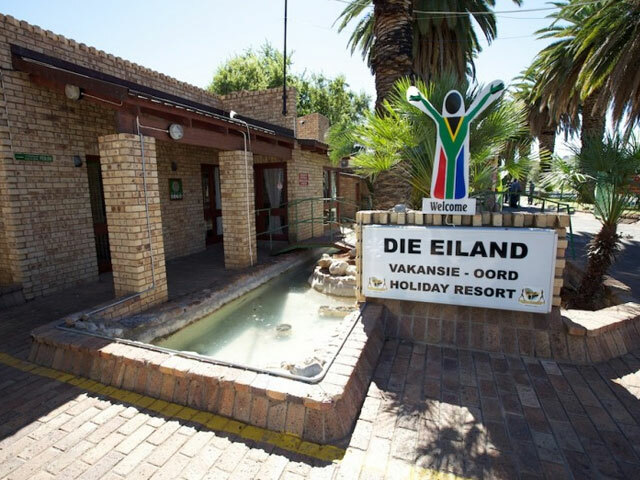 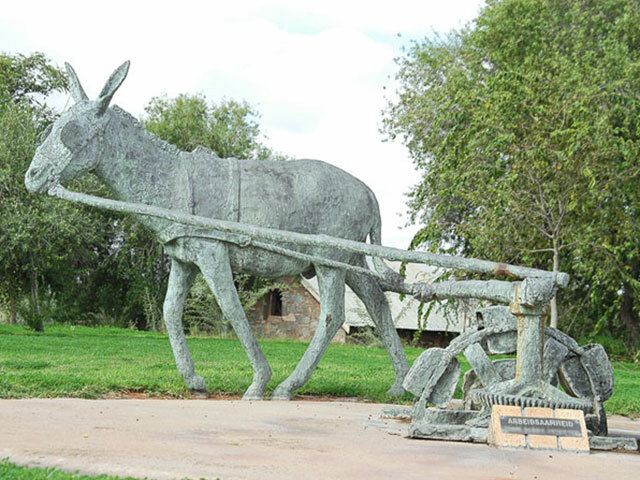 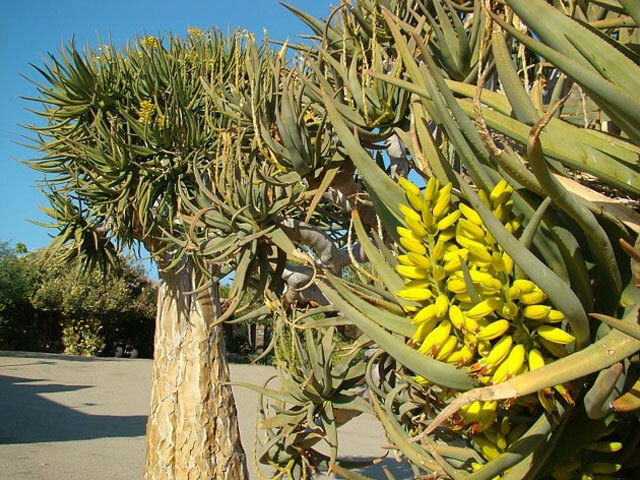 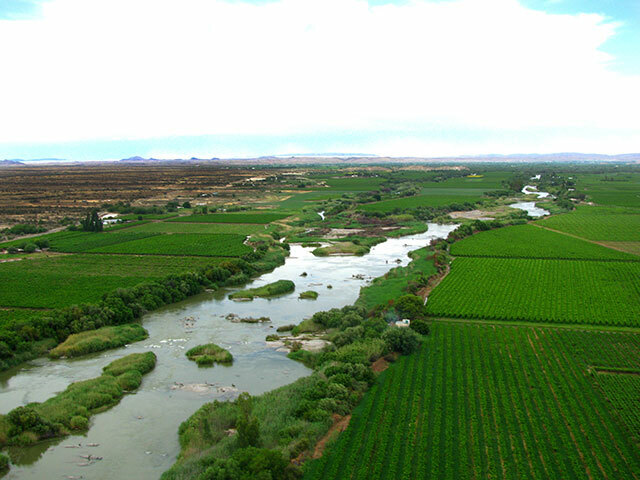 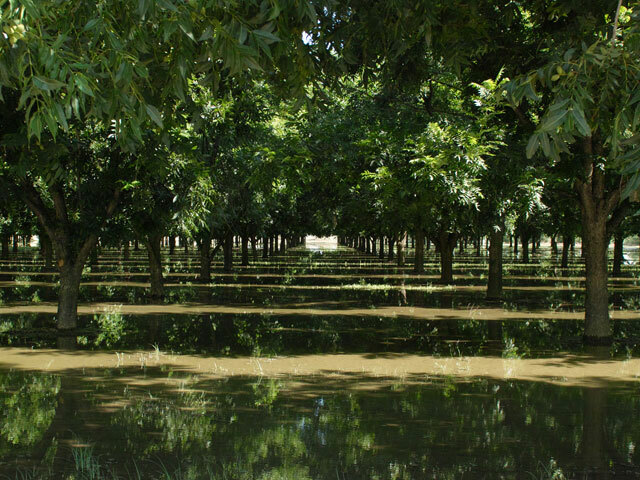 Enjoy a glass of bubbly while taking in the sights of the majestic Orange River; the cruise will also take you past an island holiday resort and underneath the two bridges crossing the river. 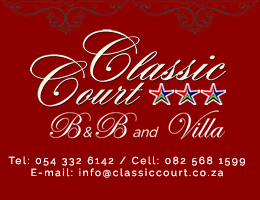 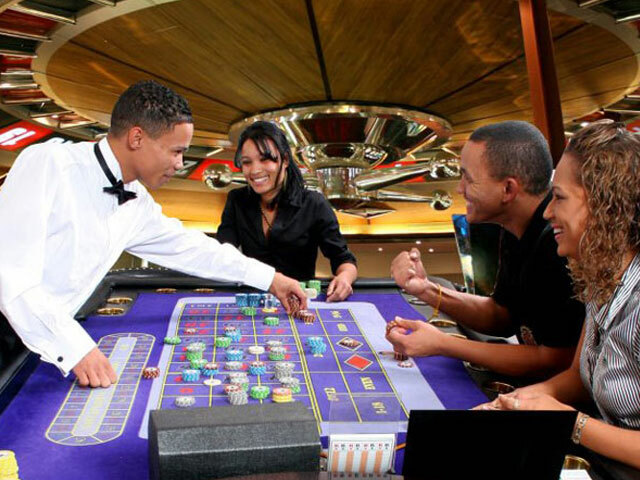 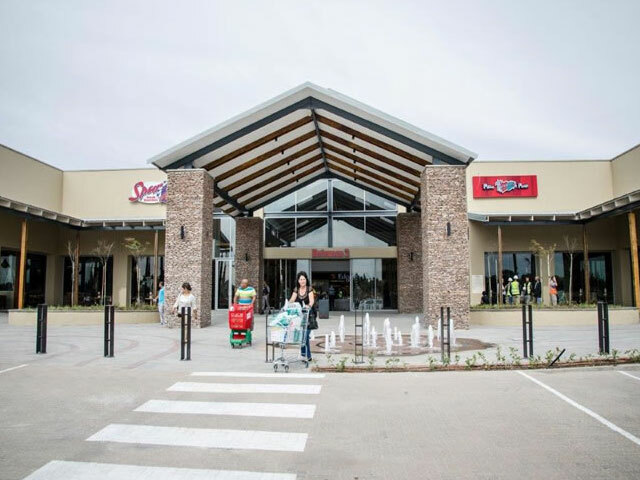 Snacks are provided and alcohol is available at the fully licensed bar to those over the age of 18. 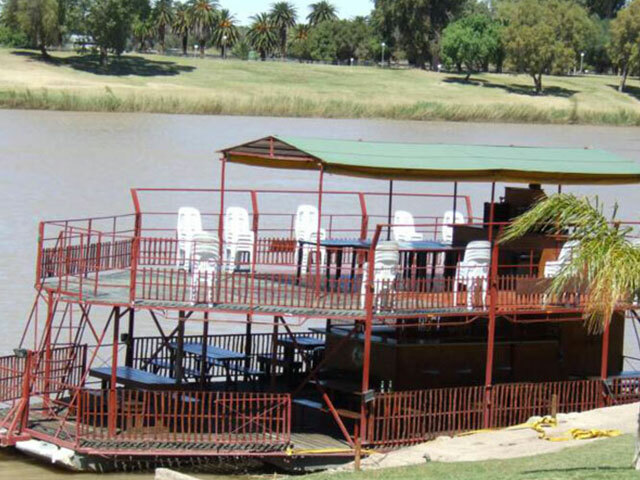 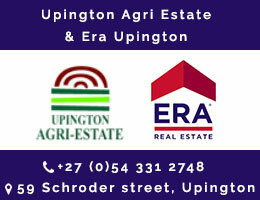 The river cruise is the ideal way to escape the confines of town and see what the river has to offer.